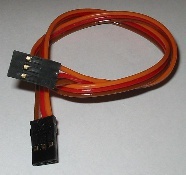 If you are using our LGCII and our landing lights and they are powered by the main system battery, connect the landing lights directly to the LGCII using the 1070LLSCBL splitter cable. 1. 1098LL or other landing lights. 2. 1098DR Landing light power switch. 3. 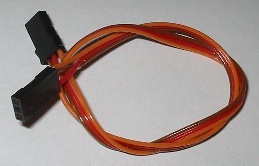 1070LLCCBL Landing light control cable.